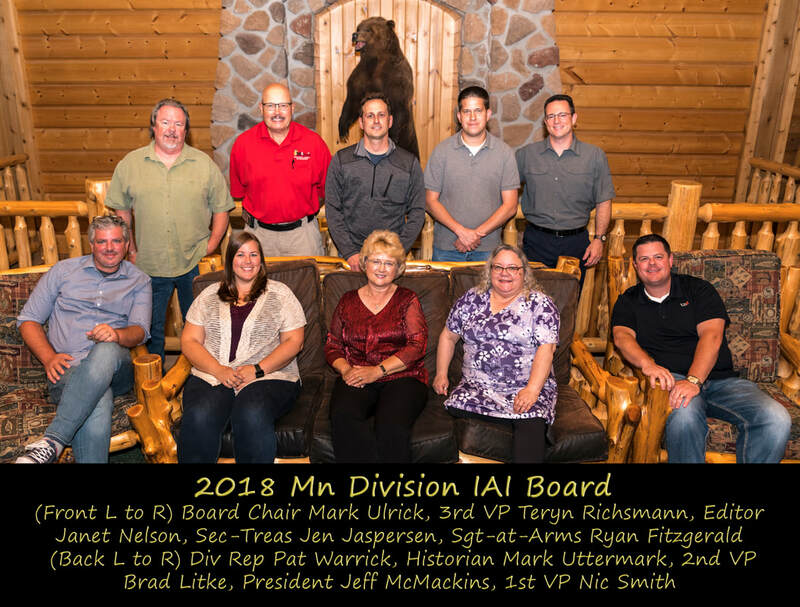 Each member currently seated on the Board of Directors has been nominated by another member among the MN Divisional membership. After nomination the membership body votes and elects that nominee to the Board of Directors. Typically an individual is elected to the position of Sergeant-at-Arms and then each year seeks reelection and approval to move to the next position higher within the Board of Directors. If you work with someone that you feel would make a positive addition to the vision and goals of the MNIAI, than we encourage you to nominate that person at our next General Membership Meeting which will be hosted during the annual educational conference.